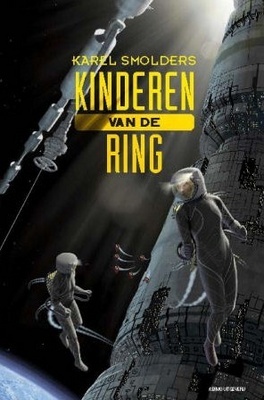 "Kinderen van de Ring" or Children of the Ring is a young adult science fiction novel. 14-year old Kendra Roberts lives in the 25th century, in what is called The Ring : an interconnected series of space habitats in Earth Orbit. 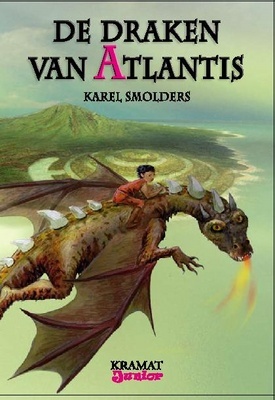 When her father disappears during a solar sailing race in the depths of space, she goes on a quest to find him. She discovers that the Ring isn't the simplistic paradise she has grown up in, and that there is more to her father than meets the eye. Why is the mighty Star Corps interested only in covering up his disappearance ? Why are they after Kendra's new found ally, the data shifter CyberMax ? And how is this all linked to the Martian plague, the mysterious disease that is spreading ever faster, threatening the very existence of civilzation ? In a desparate race to the ends of the solar system, Kendra and an unlikely band of allies go in search of the truth. If they are lucky, they will get away with their lives. If not, the last hope of humankind may be lost.